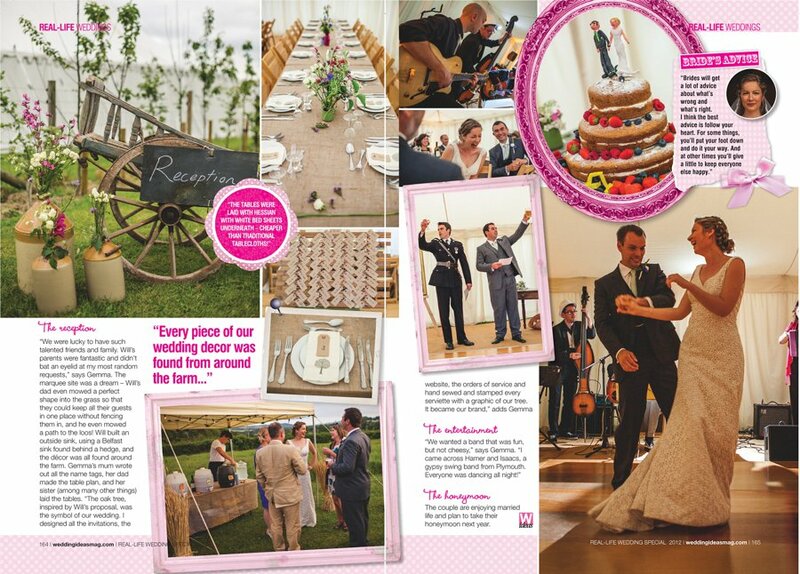 Every now and then I have weddings featured in magazines. I don’t tend to blog about it as it sounds a bit like I’m showing off. But the team at Wedding Ideas are absolutely lovely so I really just wanted to take this opportunity to thank them for their support over the last year. Always good humoured, full of energy and generally lovely people. Thank you Wedding Ideas! 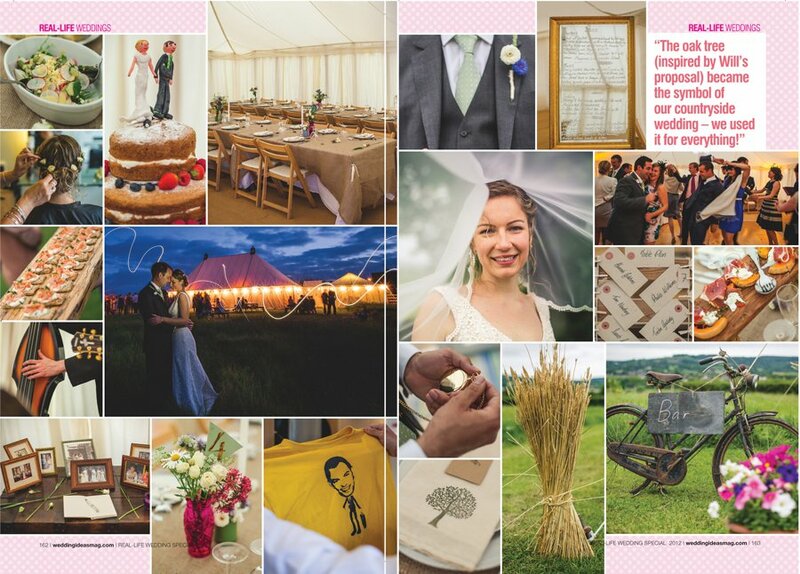 And a big thank you to Gemma and Will too, who filled their questionnaire in and were happy to be featured in the magazine. 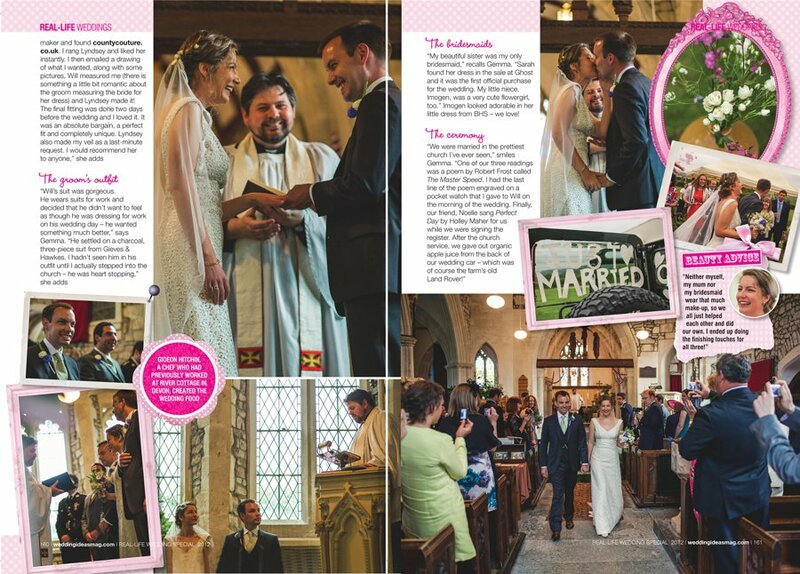 If you want to see Gemma and Will’s Rock My Wedding feature it’s here and their full blog post on my site is here. Cool! Good coverage of all the little details. Congrats on being featured.